I have never been much of a wine snob. I didn’t buy into the idea that expensive wine equalled better wine. I simply drank what I liked. Well, thanks to Podere Il Carnasciale (an amazing boutique winery in the Tuscan countryside) I am now a complete wine snob! Last week I had the pleasure of tasting the most incredible wine I have ever had. I am not sure how I am going to go back to the cheap stuff! But let’s back up for a minute. 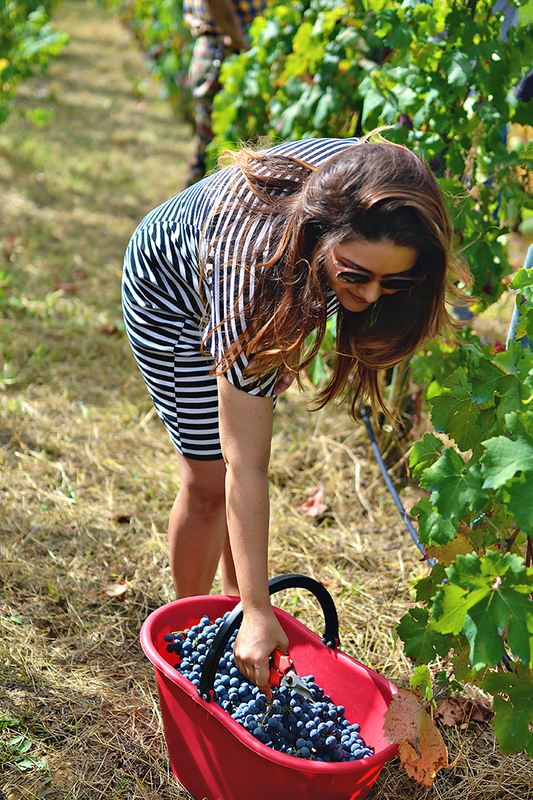 Last week, a friend of mine who lives in the countryside invited me to go grape picking (which has always been a bucket list item for me) at his friend’s winery. I had no idea he was taking me to the “haute couture” of wineries. We arrived at Carnasciale and were immediately welcomed by members of this family-run operation -- the fabulous and stunning matriarch Bettina, her worldly son Moritz, and their spirited enologist and winemaker Peter. They showed us around the estate and explained exactly how their incredible wines are crafted. 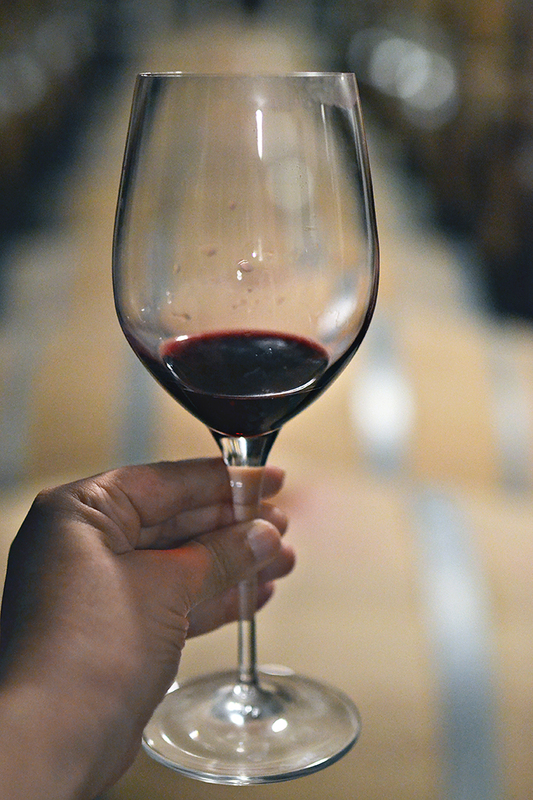 I now understand exactly why some wines are pricey, you wouldn’t believe the care and attention to detail that goes into producing this wine -- the grapes are completely harvest by hand and carefully selected, no chemicals are used, and the grapes are methodically processed and fermented. 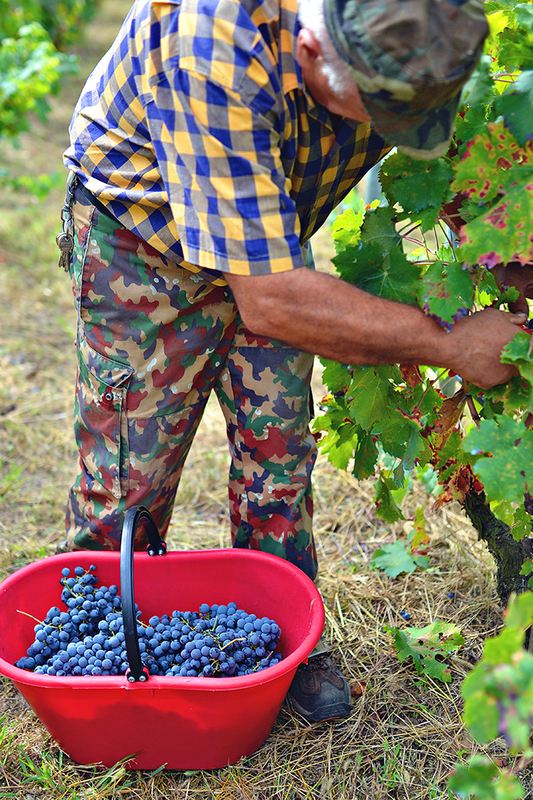 Before heading into the cellar, they let us help with the harvest. We learned how to pick and carefully inspect each bunch. The rule of thumb is, “what you would not put into your mouth, does not go into the wine.” Even the grapes are special. 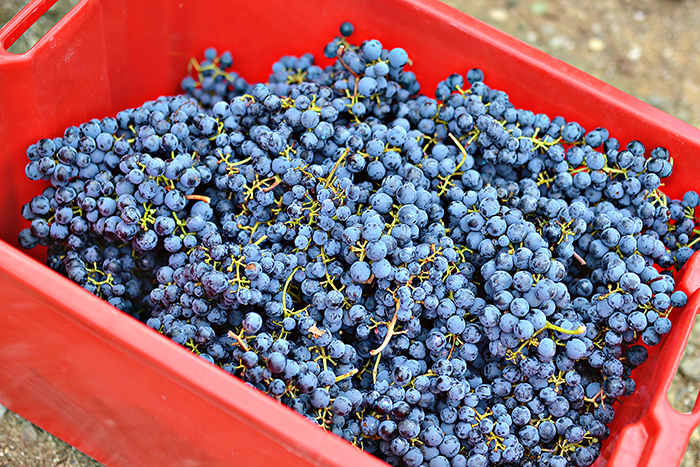 The particular variety, or biotype, of grape grown at Carnasciale was discovered (or rather rediscovered) in an abandoned vineyard near Padua in the late 1960’s. 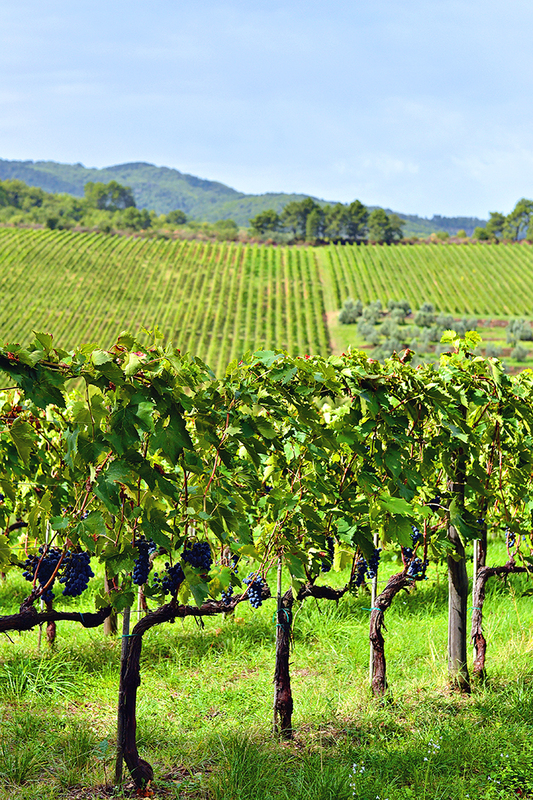 No where else in Italy is this grape grown and used in winemaking; it is truly unique! Carnasciale produces only two wines - “Il Caberlot” and “Carnasciale.” Il Caberlot is their signature wine and the Carnasciale is considered a second wine (from the barrels that didn’t make the cut for the Caberlot, but that are still delicious and thus bottled second). 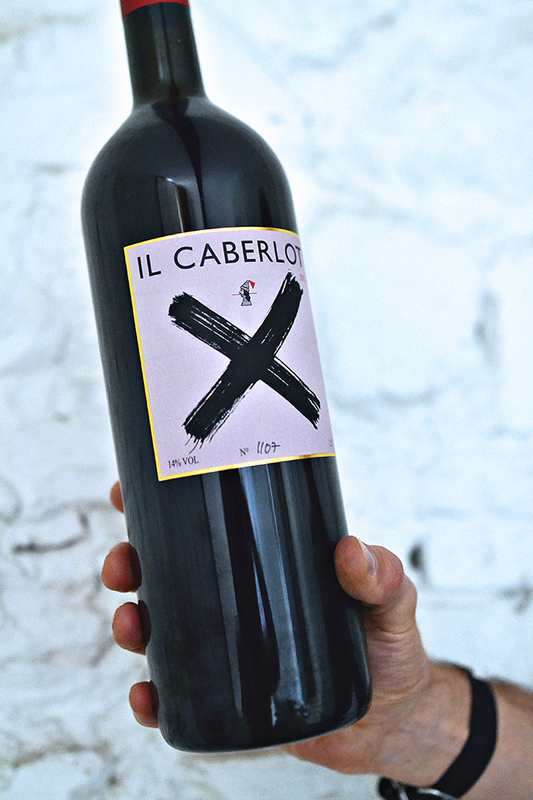 Not only does this incredible and unique wine take some time to age, but it is also incredibly rare -- Carnasciale only produces about 3,000 hand-numbered bottles of Il Caberlot each year and is only sold in 27 countries (we sampled the barrels from 2014, which will be ready for the market in 2018). 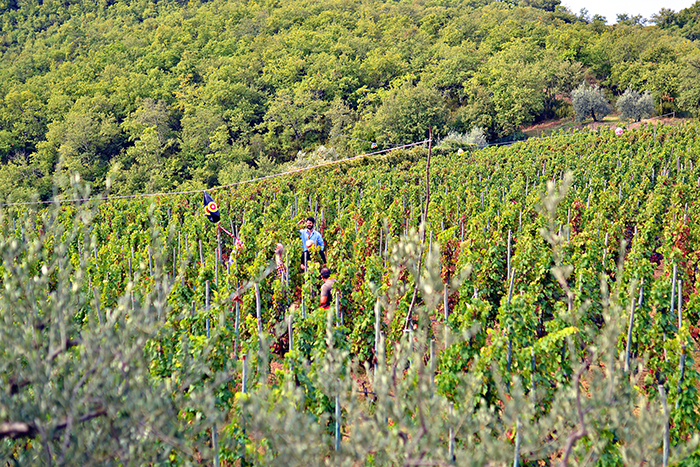 Visiting Podere Carnasciale and partaking in their harvest was truly a once in a lifetime experience, as was, sadly, drinking this amazing wine (for me at least). 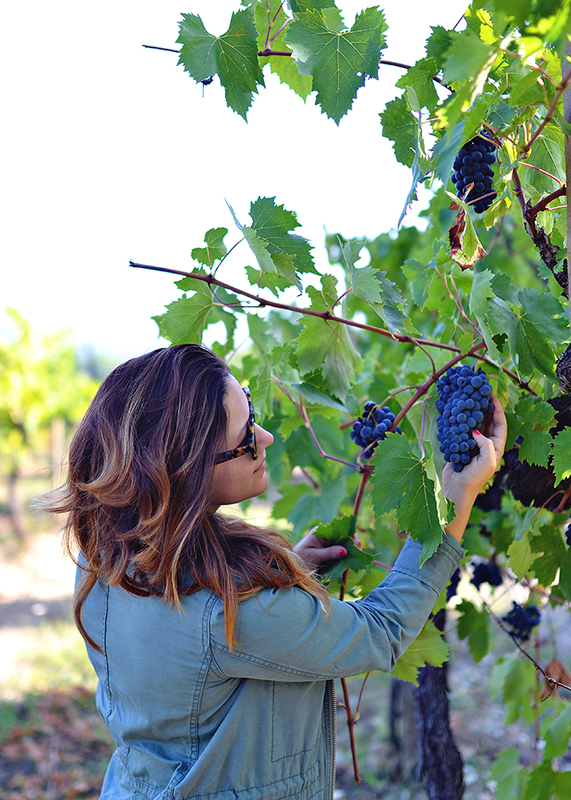 I learned so much about the process and science of winemaking and I have a new appreciation for quality wines.